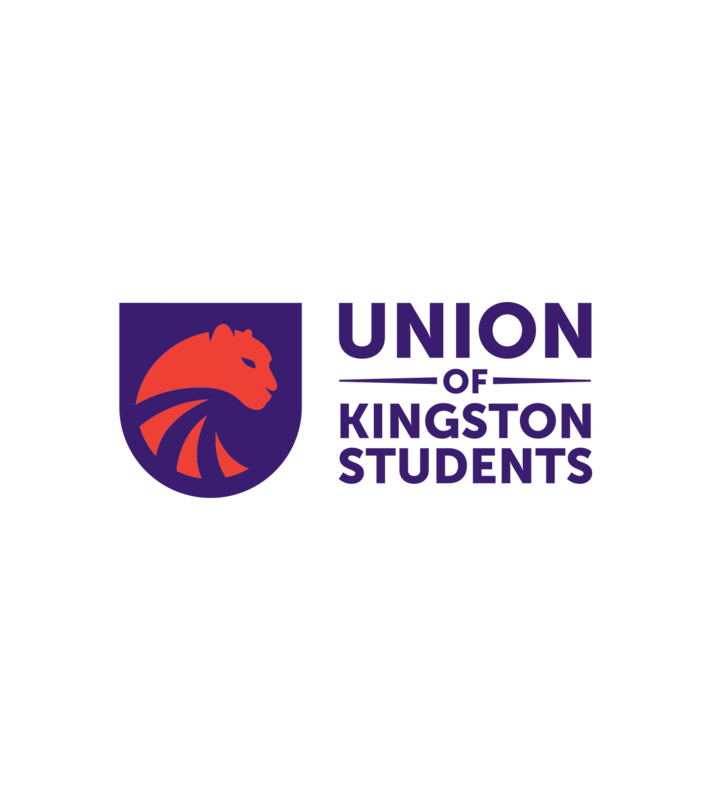 To develop a new logo and branding for the Kingston Students’ Union, to empower their members and truly represent what the Union stands for. 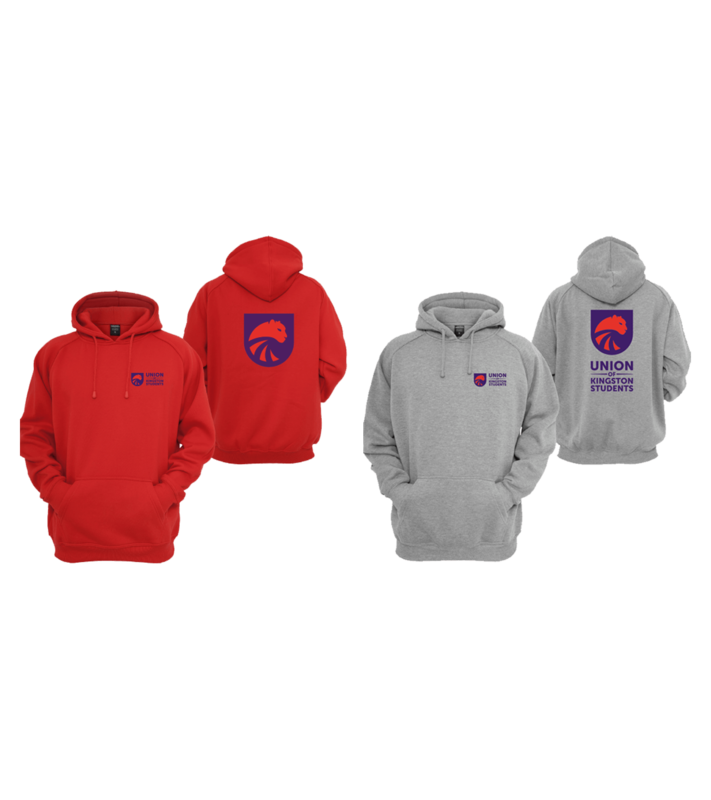 To develop the established Cougar symbol from the football team logo and take ownership of this recognisable link. 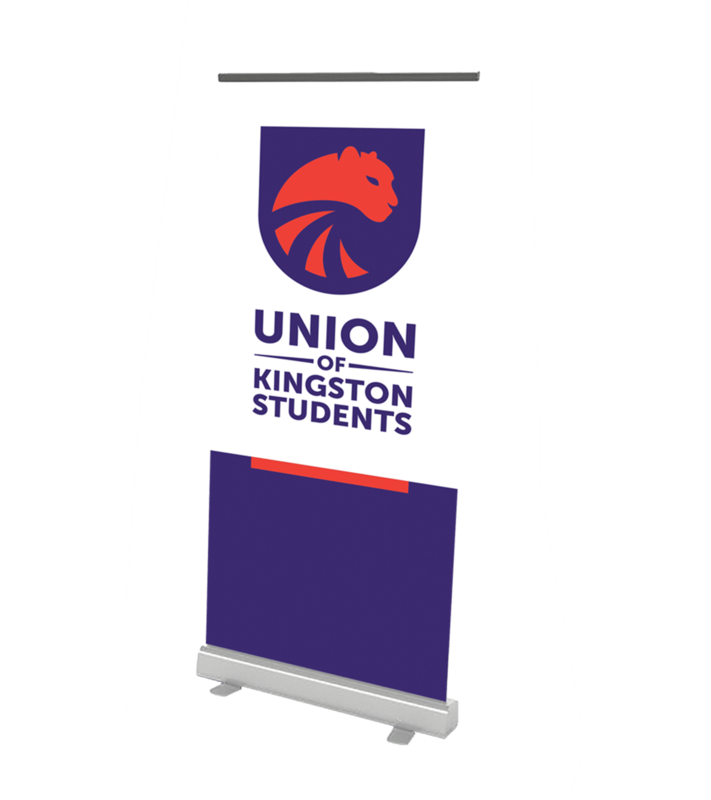 The Cougar was chosen based on the success of the Kingston University football team (the Cougars) and reworked to provide a stronger identity for all members. 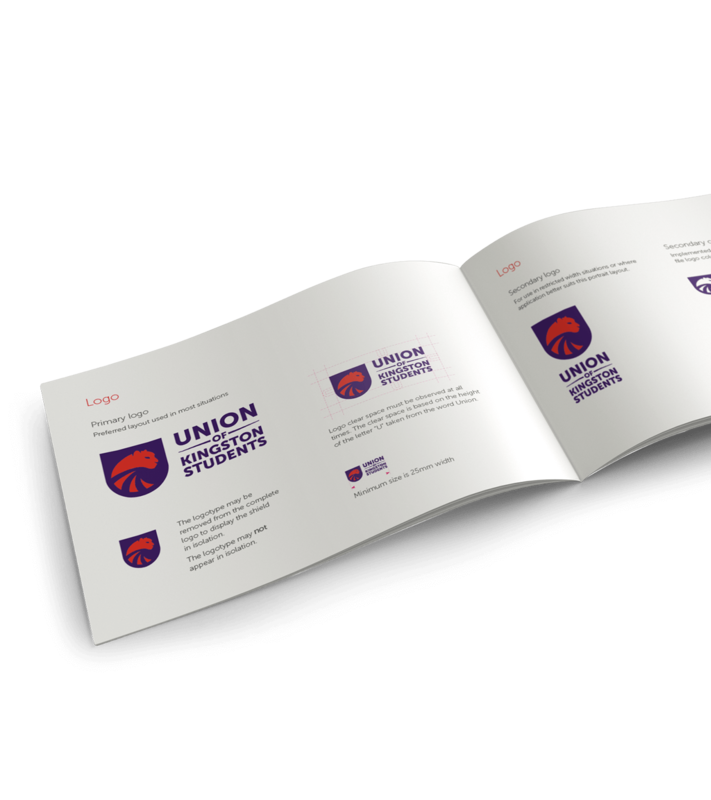 The idea behind this was to take the already established Cougar concept and develop it to allow the Union to take ownership. The Cougar’s head and shoulders are incorporated into a university-like shield container providing a strong image representative of the Union. The stance of the animal is one of both protection and authority. 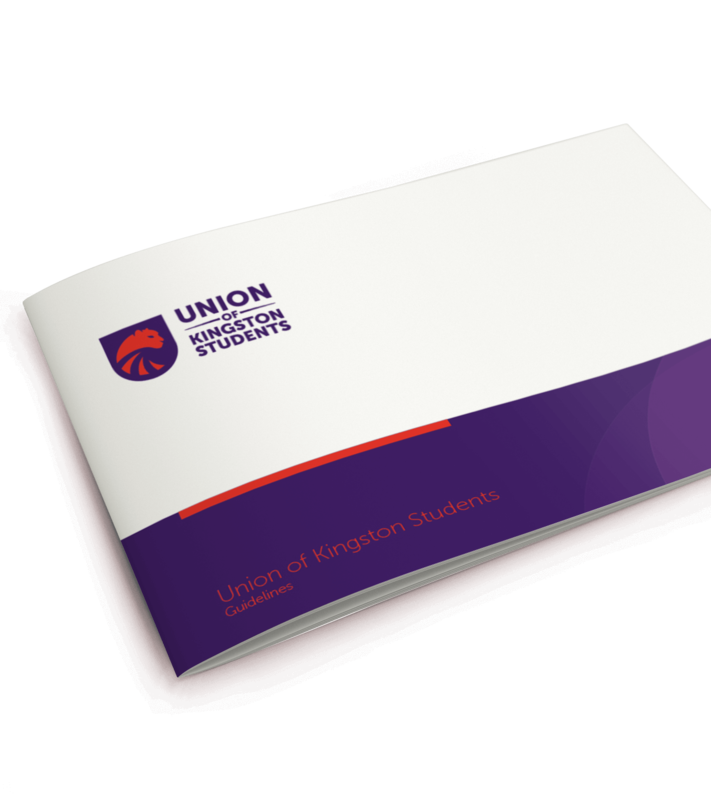 A set of brand guidelines and manifesto were developed. 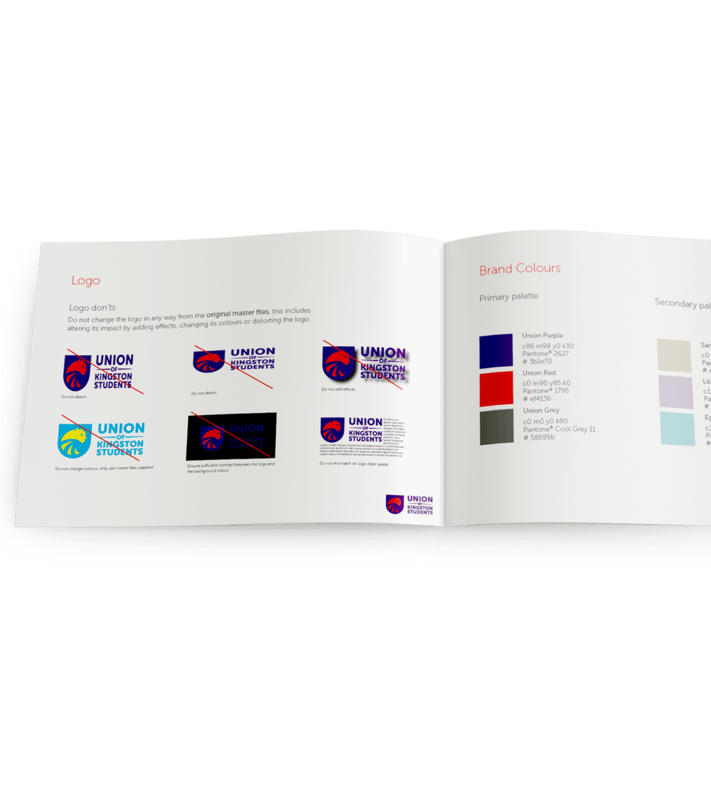 Primary & secondary colour palettes.